Plus a 3 month trial on Codeship and Dell tablets for each team member. Plus a Boogie Board Sync. A Leap Motion controller for each team member. Kent Hack Enough, HacKSU's annual hackathon, brings the passion and innovation behind hackathons to the Midwest.  With over 300 participants, Kent Hack Enough will be the largest hackathon in Ohio. Top prizes will include cash and exposure to top companies. Admission is completely free for students, and travel costs will be reimbursed. Any software or hardware hacks are allowed!